All About Relaxing RV Resort | It's not just our name, it's who we are! and we're always glad you came! 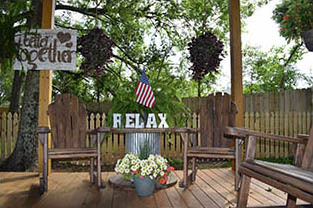 Come On In and Relax at our Mobile AL RV Park! 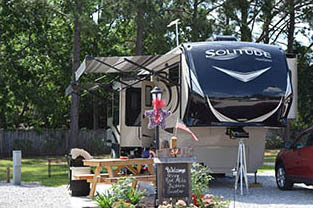 All About Relaxing RV Park near Mobile Alabama isn’t just a name, it’s who we are, and relaxing is what we want you to do! Have a big rig RV? We have space for you! All About Relaxing RV Park features 41 pull-thru and back-in RV sites, and all sites are 30 and 50 amp full hookup. 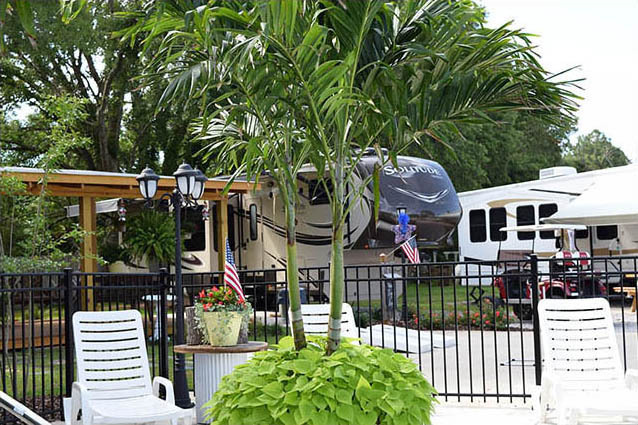 Our pristine pet-friendly RV park has a list of great amenities, including a swimming pool, barbecue grills, modern guest laundry facility, high-end restrooms and shower stalls. Relax with family and friends in our beautiful pavilion while your four-legged best friends have run of the on-site dog park. 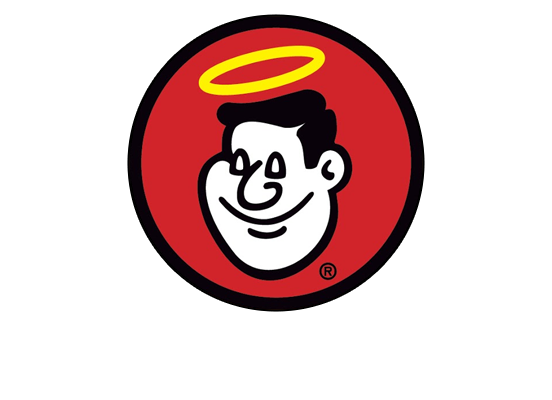 We are conveniently located off Highways 1-10 and I-65, with easy access to our park. Visit our Maps page for to view our park map and get directions.